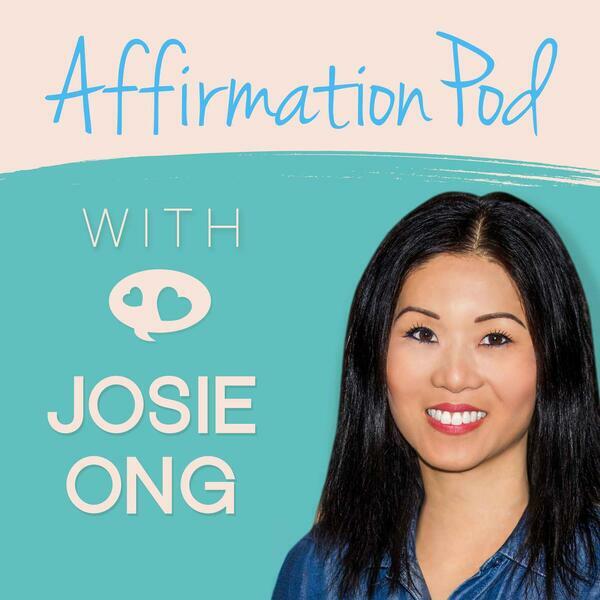 If you're looking for this episode ad and announcement free, head over to AffirmationPod.com/Access You'll find this one in the section "Self-Care." The meal kit delivery service with pre-measured ingredients so you can just cook, eat and enjoy! Choose from the Classic, Veggie or Family Plan.